Paris Saint-Germain are plotting another bid for Manchester City target Julian Weigl – with Borussia Dortmund holding out for a £22million fee. Thomas Tuchel, boss of the Ligue 1 giants, is hoping for a reunion with the defensive midfielder with whom he worked at Dortmund. But the PSG chief will have to face the challenge of Pep Guardiola – who is willing to spare no expense in order to find a long-term replacement for Fernandinho. 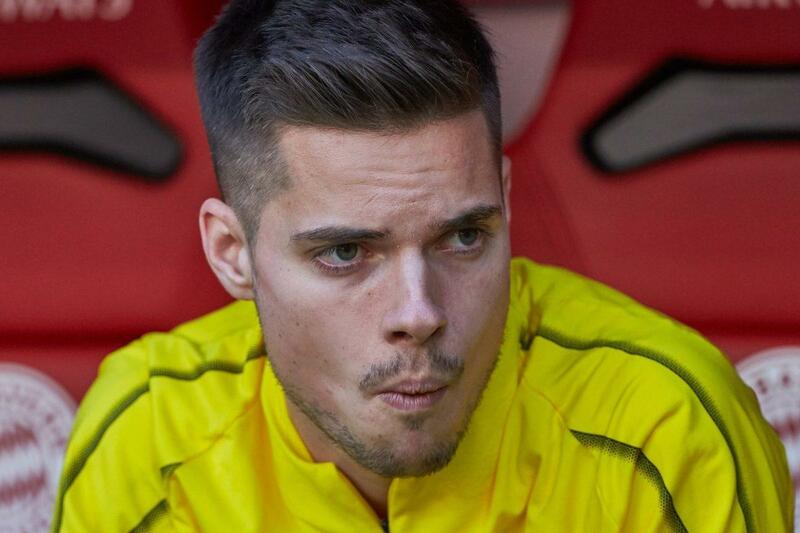 Weigl, 23, has fallen out of favour at Borussia Dortmund under Lucien Favre and is thought to be looking for a summer move, according to France Football. Both City and PSG were in the market for the German midfielder last summer – with the German side not willing to part with him for less than £68m. But after a frustrating season in Dortmund, the club are now willing to cut their losses – slashing £46m off their asking price. Weigl has featured in just 19 matches this season – scoring once, in the 7-0 win over Nuremberg in September. The midfielder has even resorted to a run-out for the second-team this term as he bids to break back into Favre’s plans. Weigl is also itching to get back into the international squad – with Joachim Low undertaking a mammoth overhaul, ditching a host of seasoned veterans. The Dortmund ace hasn’t featured for Germany since 2017 and will be desperate to add to his five caps next season.